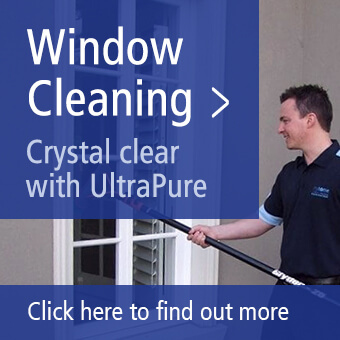 Do you want the best cleaners in the area? Well, look no further. Myhome Cleaning have a wide range of cleaning services, so that we can take care of all of your cleaning tasks. We not only offer great service, but we also have affordable prices-so you will not have to worry about affordability. We will turn your home into a clean space so that you can better enjoy your time spent there. You can take a look at our range of services to see what you want to have done around your home. What are you waiting for? If you are wondering what cleaners are near me, look no further. We are ready to help. Do you live in the South Yarra area or in surrounding areas nearby? Are you looking for some ways to make your life even better? By hiring our professional cleaning services, you can make your home feel better, and you can also free up your own time. You will spend a lot less time stressing out about how your home looks. Instead, professionals can come and clean your house while you focus on relaxing and unwinding. This can be a great way to make your life better while also making your home better, too. Myhome Cleaning also offers spring cleaning services to our customers. Springtime is a great chance to get rid of unwanted items and get tidier around the home. If you want to instead focus on enjoying the lovely spring weather, let us do the work for you. We will have your home shining and looking brand new again while you spend your time with friends and family members. We can do a mix of tasks so that you have the perfect spring cleaning house. Ready to make your carpets look better? Many homeowners are sick of stains and smells on their carpets. It may feel impossible to get the mess out yourself because it is hard to do without the right training and proper cleaning supplies and equipment. 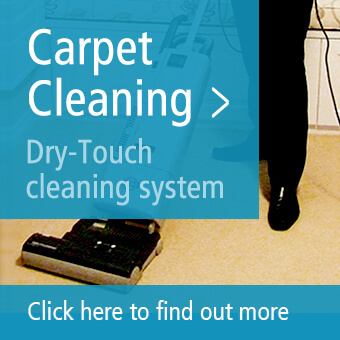 We can get your carpets looking brand new again so that you feel better about your home’s look. Even those tough stuck-in pet stains and smells can be gone for good after we work our cleaning magic. If you are ready to improve your carpets for the better, give us a call to discuss details. With help from Myhome Cleaning spring cleaning services, you can turn your house into a more comfortable sanctuary. We want to make life better for you and your family. We offer affordable pricing and professional results so that you are satisfied. You can even choose how often we come to your home. Whether you want us to stop by and clean on a monthly basis or weekly, we can do that. We can also do a variety of cleaning tasks. Your home will look and feel so much better. Contact us today on 13 22 31 or fill out the form below to learn more about our house cleaning offerings.